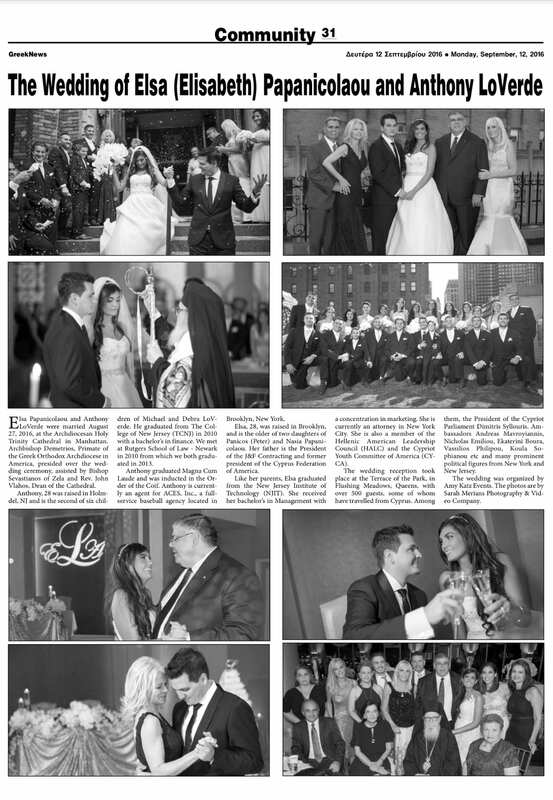 Check out the story on Elsa and Anthony’s wedding in the Greek News below! If you are interested in seeing more on Greek wedding ceremonies, stay tuned for our Facebook Wedding Wednesday photo collage of Elsa and Anthony’s wedding next week! 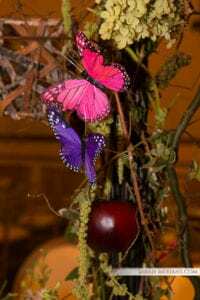 Sarah Merians Announces New Website for Twins! Are you a twin or do you know any twins? As an identical twin and an expert in the field of Bar and Bat Mitzvahs, Sarah was asked a lot of questions about how to plan a B’nai Mitzvah for twins. Sarah decided to created a website to help parents navigate through creating one celebration for two children who are unique individuals. 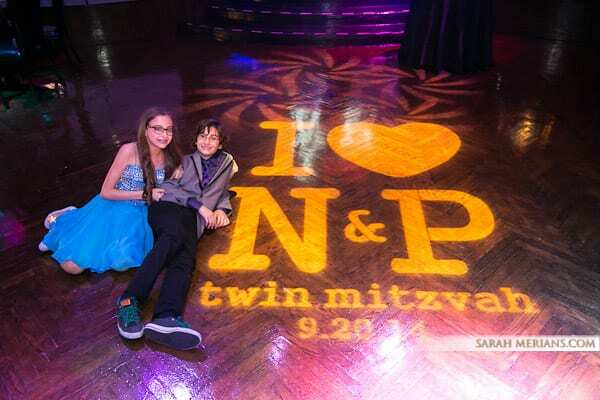 We are proud to announce www.bnaimitzvahsnyc.com, a resource for all things B’nai Mitzvah from venues and vendors to sample photography and décor ideas. If any of you out there have a friend or family member in the midst of planning a B’nai Mitzvah, feel free to share this resource with them. Enjoy our brand new website! The summer brings new beginnings for Sarah Merians Photography & Video Company. It is bittersweet for us to say goodbye to our Customer Service Manager Stefanie Jackowitz, who has been with the company for five years. Stefanie is perusing a new career choice and will be going back to school to get her degree in Social Work. Stefanie will continue to assist with social media content and creation on a freelance basis and we are thrilled to still have her part of The Sarah Merians family! Ariel Banks will be joining us as Manager of Sales and Client Relations. Ariel has extensive experience in the events industry, having worked at both Sonnier & Castle and Peter Callahan Catering. We are so excited to have Ariel’s enthusiasm as she brings us into the Fall booking season and helps us take our business to the next level side by side with Lisa and Sarah. We welcome Ariel to the Sarah Merians Photography & Video Company team! Sarah Merians Photography is Now on Instagram! Not only is Sarah Merians herself a big fan of Instagram, (@sarahmerians), but our studio loves it too! Check out our new Instagram account @sarahmeriansphotography and share in our passion for capturing life at its best. We’d love you to follow us so we can connect! Happy Friday! 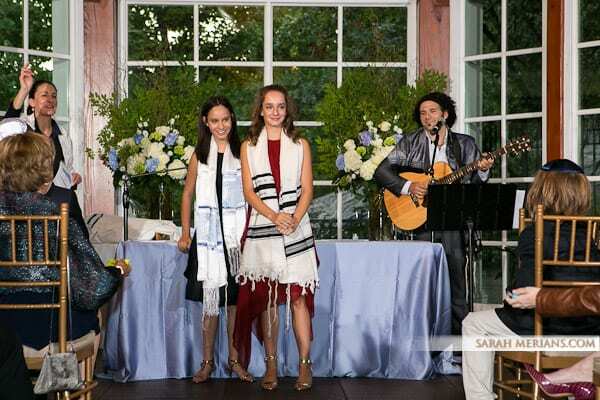 Check out our featured photos from Naomi’s Bat Mitzvah in (201) Family, a northern NJ-based magazine. Naomi and her family incorporated blues and purples into her lips-themed Mitzvah bash at Edgewood Country Club in Rivervale, NJ. Mazel Tov, Naomi! 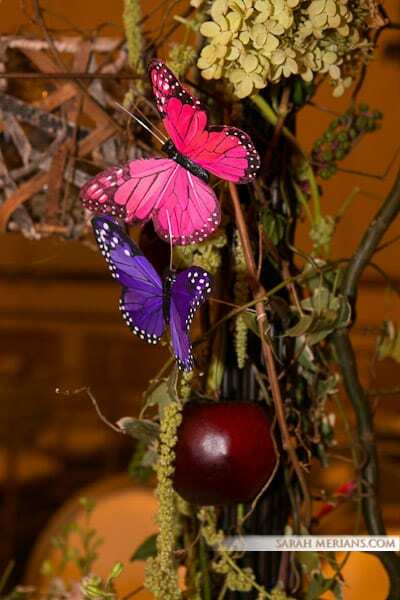 Check out this great feature story on our Mitzvah girl Eden’s Bat Mitzvah! Mazel Tov to Eden and her family. Check out this great story about Reilly’s Island-Themed Mitzvah Bash featured on MazelMoments.com! It was a great party for a great family. Happy Friday, everyone! For all of you Mitzvah Moms out there whose summer project is to work on Mitzvah planning, our friends at Mitzvah Market have launched a go-to planning tool for B’nai Mitzvah families: www.MitzvahOrganizer.com! Their team spent almost a full year developing this website that helps to manage all aspects of your event from keeping track of your guest list and RSVPs, to budget, vendor and favor lists, seating charts, candlelighting and more- all in one spot! Visit www.mitzvahorganizer.com for more information. Graduations are always bittersweet…the end of one era and a new beginning of another. Sarah Merians was at Central Synagogue to photograph the 2014 confirmation class earlier this month. 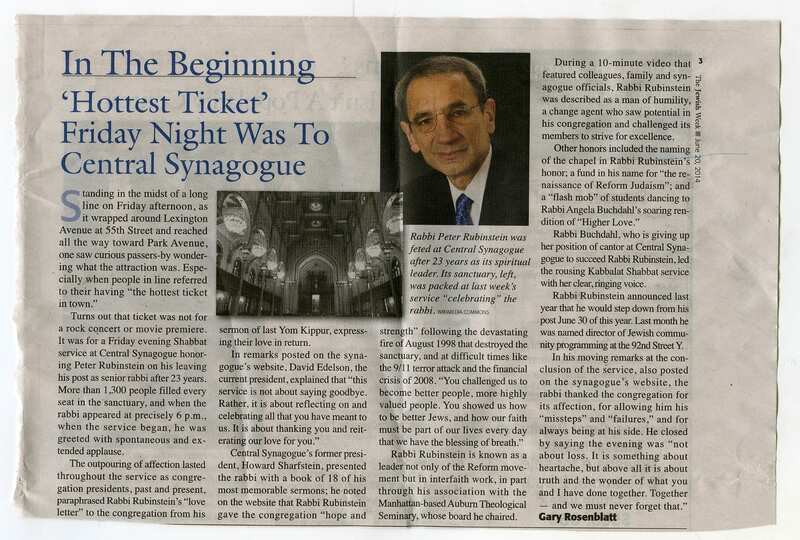 Congrats to the 35 children that graduated this year and another congratulations goes out to Rabbi Peter Rubinstein, who is retiring from his post as senior rabbi after 23 years of working with the congregation of Central Synagogue. We’ll miss you Peter! Take a look at this great shot of Peter & Sarah below and check out the article from The Jewish Week on Rabbi Peter Rubinstein’s retirement and the beautiful farewell service in his honor. Mother’s Day is a day to say “thank you.” Say it with photos. We’re looking forward to celebrating with our very special moms and we know you are, too!